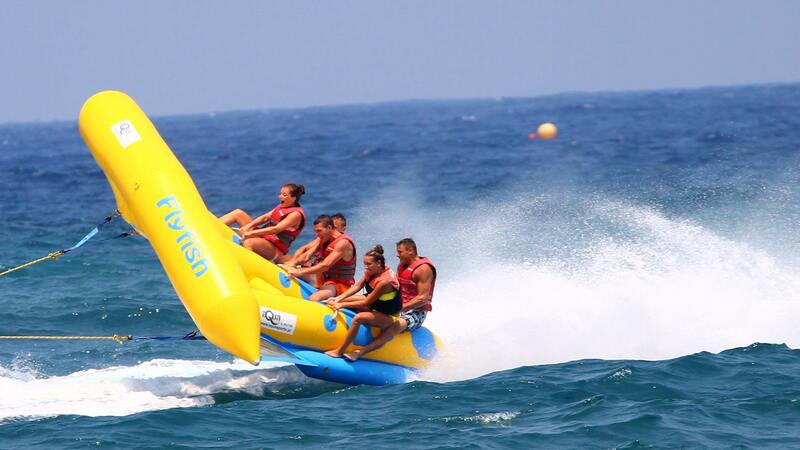 Hold on as you are practically flying across the Mediterranean sea on the fly fish. See if you can hold on for 15 mins. Perfect for the adrenaline junkies! Life jacket and helmet provided. Participants must be able to swim. The fly fish seats up to four people. 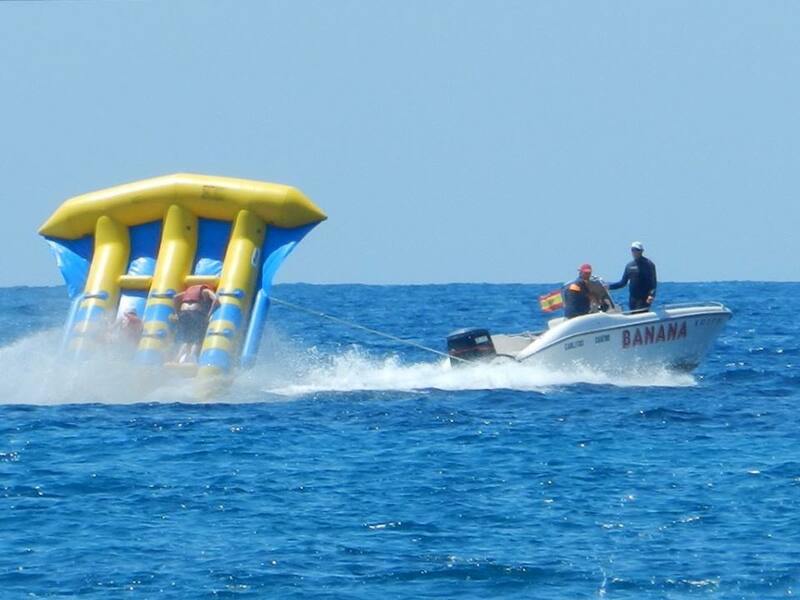 Hold on as you are practically flying across the Mediterranean sea on the fly fish. See if you can hold on for 15 mins. Perfect for the adrenaline junkies! Life jacket and helmet provided. Participants must be able to swim. The fly fish seats up to four people. 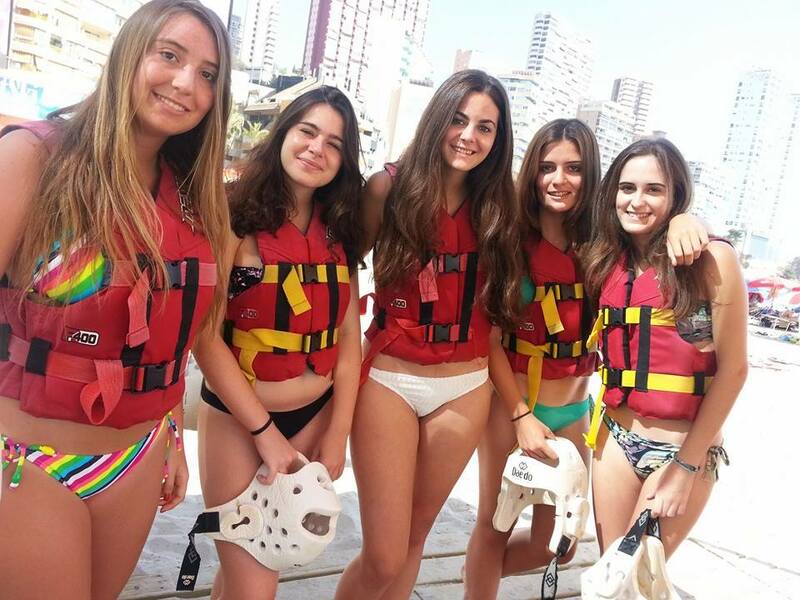 This activity operates from mid-May to mid-October with departures from the Benidorm port and the Levante beach.